Experienced Technical Department Manager with a demonstrated history of working in the hospital & health care industry as Energy Efficiency Supervisor. 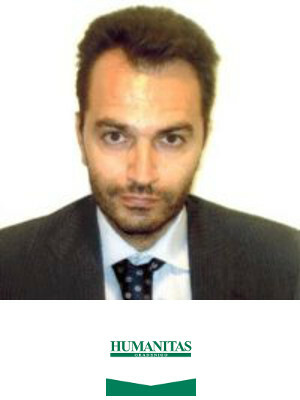 Prior to Humanitas Gradenigo Fabio spent 7 years in Humanitas Cellini as Technical Department Manager. Fabio graduated from Politecnico di Torino. Reducing Energy Consumption With Simple Plant Management Within A Hospital – Is Energy Storage Needed?